Cox’s speech offers some context for DOJ’s recent policy shifts in this area. 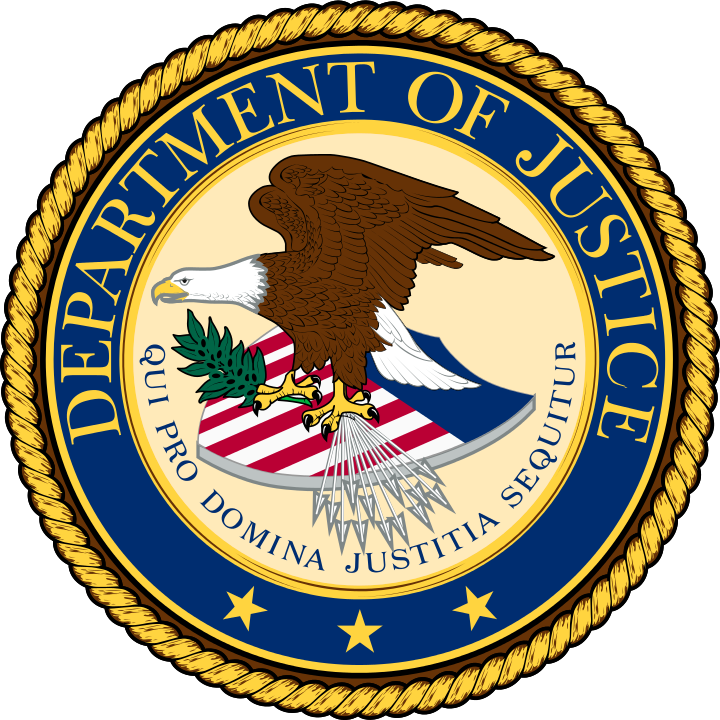 In addition, the speech provides some further elaboration concerning the circumstances in which DOJ litigators may rely upon so-called subregulatory agency guidance documents in litigation. 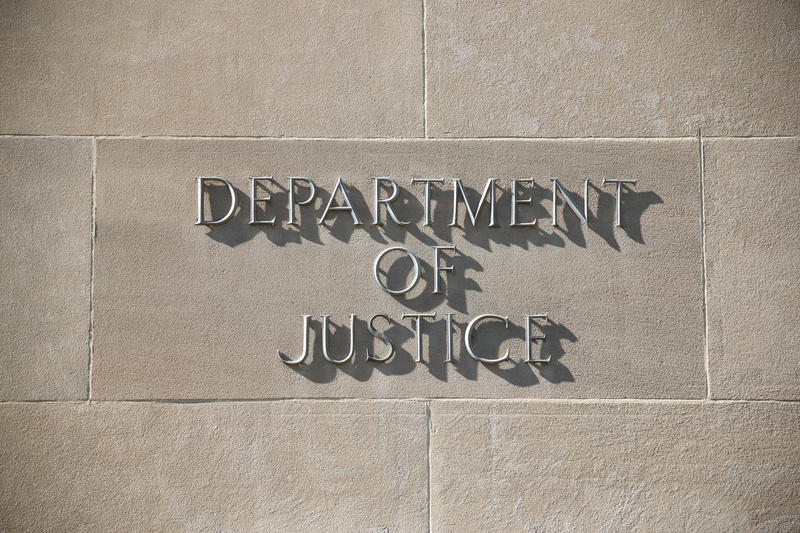 The recent DOJ policy changes are described in detail in my blog post of January 14, 2019 (“Reconsidering the Legal Status of Agency Guidance”). In brief, DOJ made two additions late last year to the Justice Manual (formerly known as the U.S. Attorneys’ Manual). The revisions incorporate the substance of two recent DOJ directives that limited DOJ lawyers’ leeway to use agency guidance documents to seek to regulate private parties (or other persons and entities outside the Executive Branch) beyond the specific mandates of duly promulgated federal statutes and regulations. The first of the two directives is the Sessions Memo, signed by then-Attorney General Jeff Sessions in November 2017. The second directive is the Brand Memo, signed by then-Associate Attorney General Rachel Brand in January 2018. 3. Cox highlighted some significant limits on the permissible uses of agency guidance documents that are described in the revised Manual. 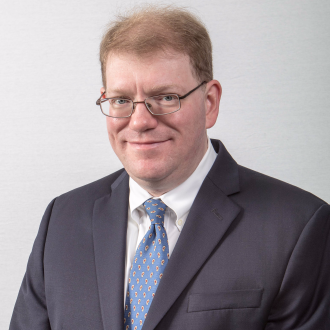 Cox’s speech deals with a number of other topics of considerable interest to False Claims Act practitioners in particular, which are not discussed here. Such persons and entities may include state, local, and tribal government officials and agencies.